Kazakhstan’s developmental strategy considers statehood to be based on the maintenance of the country’s national security. Statehood as such differs from the concept of the state in that it involves an intricate set of components, structures, establishments and public authorities, as well as non-state actors due to identity (specificity), socio-economic, moral and spiritual conditions of each state.3 It is a form of a society in a particular historical setting which alters the qualitative characteristics of its elements and to incorporate the dynamism in its all forms. In this way, the structure of social relations impact not only the state authority, but also other institutions of exceptional importance such as, economic, political and cultural systems. Thus, from the above discussion, we can conclude that on the basis of the territorial integrity, the unitary state Kazakhstan has evolved historically. 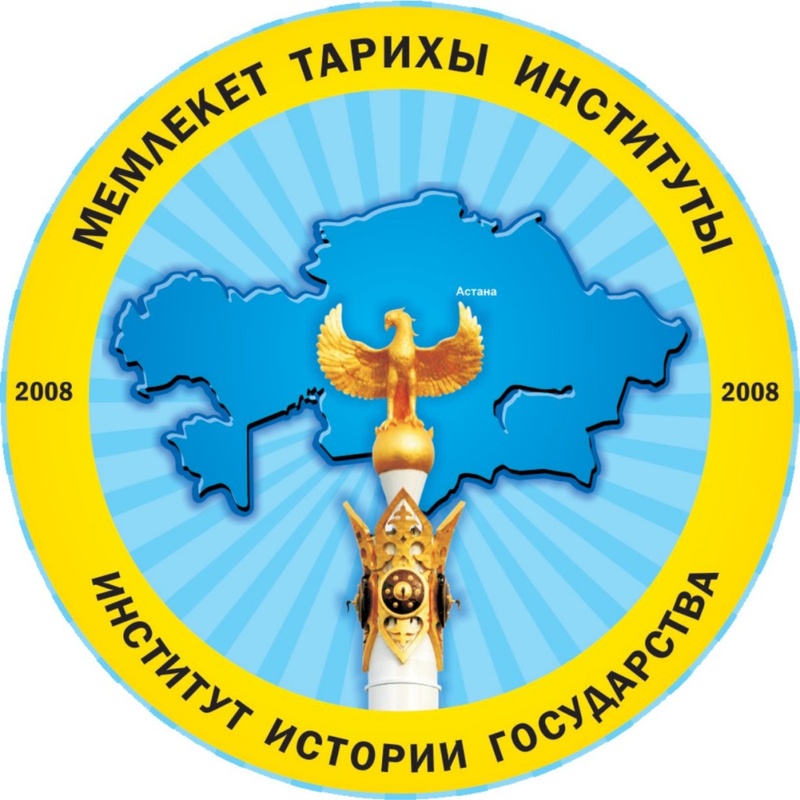 In the international context, Kazakh statehood developed on the basis of acceptance of Kazakhstan as a sovereign state and an independent entity. In the process of strengthening its relations with other countries, Kazakhstan acts as one of the initiators in many programs globally. In the context of globalization, Kazakhstan has participated in many international programmes organized by Institutions such as, the United Nations, IMF,OSCE, etc. It is necessary to preserve the territorial integrity of the state and prior to that state must ensure the protection of individuals. While taking these things into consideration, the legal system of Kazakstan recognises the priority of the principles and norms of international law and other treaties that are significant for the protection and preservation of its statehood. 1. Sapargaliev G.S., 2007. Constitutional law. Almaty:Jeti zhargy, pp: 544. 2. 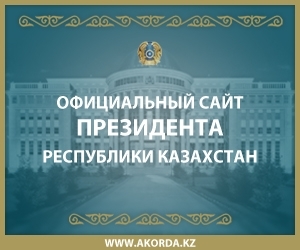 Concept of Legal Policy of the Republic of http://tengrinews.kz/kazakhstan_news/pochti-tret-Kazakhstan for the period from 2010 to 2020. Decree of the President of the Republic of Kazakhstan from informatsii-silovikov-221353/24.08.2009 // Kazakhstan Pravda. 2009. July 25. 3. Olga Chentsova. New Subsoil Law of the Republic: New Regulations and New Issues // Petroleum no 5. October, 2010. 13. Malinovski, V.V., 2011.President of the Republic of Kazakhstan: Kazakhstan and the new constitution in a changing world, Almaty,pp: 233.